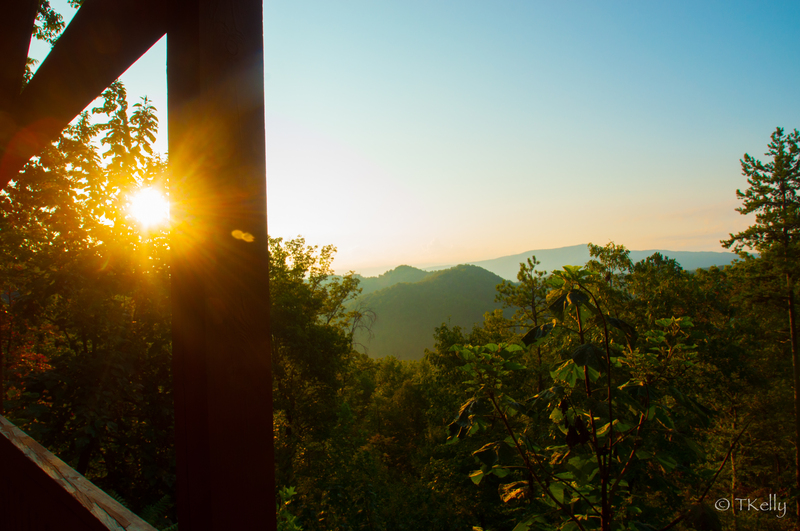 I sat still in my rocking chair, stunned. Jennifer and I had been friends in seminary. She was now an associate rector at a church in Charlottesville. In her email, Jennifer described her diagnosis as “a tornado in the midst of my amazing, incredibly, grace-filled, blessed life.” None of us knew then that so much more grace would come into Jenn’s life, despite – or perhaps because of – this tornado. I did not know yet that this grace would spill over onto me. I did not yet know that I would spend 18 months underemployed and that I would use this time to spend weekends at her house, helping her record material for her memoir. The normal boundaries of friendship shifted for us. Every time I walked into her house, I leaned over and kissed her cheek or forehead. She never let me leave her house without telling me that she loved me. In fact, she told me she loved me so many times, meticulously typing the words into her DynaVox communication device using a metallic dot on her forehead, that I can still hear the timbre and intonation of her electronic declaration. I did not yet know that there would be a day when I would brush her hair and put it in a ponytail. I would be the one to adjust her right hand on her joystick, or pick up a foot that had slid its way off the footrest, or plug in her motorized chair into the outlet behind the altar so that it would recharge during the worship service. There would be a day when one of her earrings would fall down into the front of her alb. As I reached my hand into her robe (muttering “safe church! safe church!”), she and I were reduced to a fit of giggles in the sacristy, just moments before I walked in, and she rolled in, to the church service. A blessed memory. I did not yet know that there would be a time when I would place little round rice crackers with bits of Cotswold cheese onto her tongue. That I would lift up a glass of wine and guide her to take baby sips through a bendy straw. The moment crystallized into the sacramental. The memory of it still takes my breath away. All I knew, the morning I read her email, was that I was scared for her. 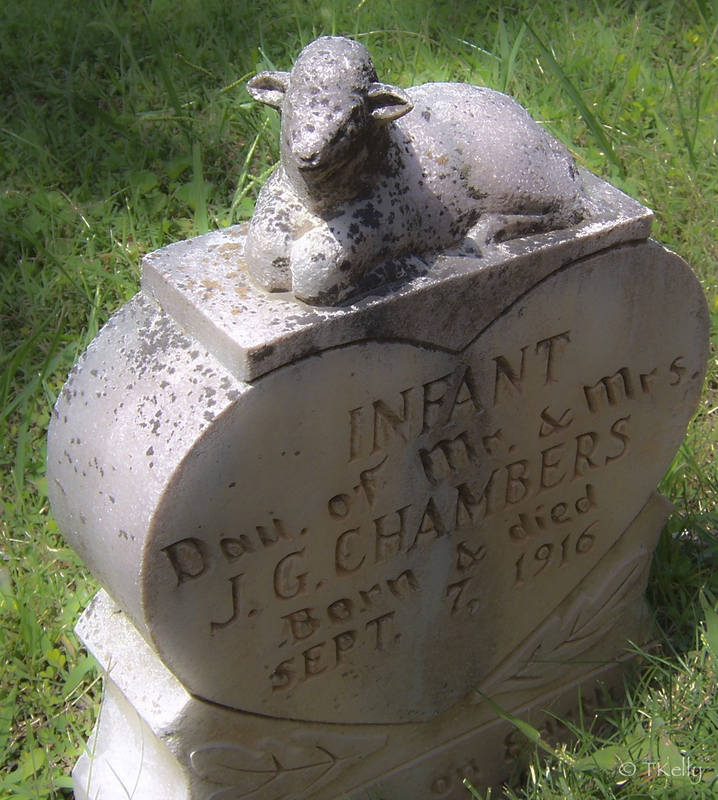 An infant’s grave in Cades Cove. Later that day, my husband, son and I toured the old homesteads of Cades Cove in the Great Smoky Mountains National Park. Walking through the abandoned church graveyards, I noted many babies buried in the soil. So many babies and children. The grief of the mothers was palpable in my imagination. What a hard life these people had, isolated in their mountain cove and so very far from any decent medical care. A hundred years after these babies died, here is Jennifer who is lucky enough to have easy access to the best medical care in the world. I knew, even then, the best medical care would not be enough. In time, Jennifer’s use of the tornado metaphor would shift towards a metaphor of light. Over and over in our interviews, she told me that God was calling her to share love and spread light. I did not yet know that what would stick with me was not her courage, but her unshakeable trust in God. Even as she lost her voice, she spoke of light with the authenticity of someone who sat in darkness. Even as her human body was slowly paralyzed, she became an embodiment of God’s light and God’s love for all of us. © Tracey E. Kelly and revtkelly.wordpress.com, 2015. All rights reserved. Beautiful! I felt every word. So well-written. Thank you for sharing this poignant journey. Words can not describe the beauty of unconditional and sacrificial love you gave to your friend. Kingdom grace here on earth. It was so good to read this. I have been moved to savor every day as a spiritual exercise. Moving to the light. Yes.